Introducing the 3 staff who who make KST happen! 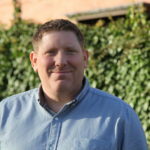 Mark is KST Prinicpal and Theology and Transforming Mission Track leader, and is employed 2 days per week by KST. Mark studied Automotive Engineering and after completing PGCE teacher training, worked at Rolls Royce Aero Engines. 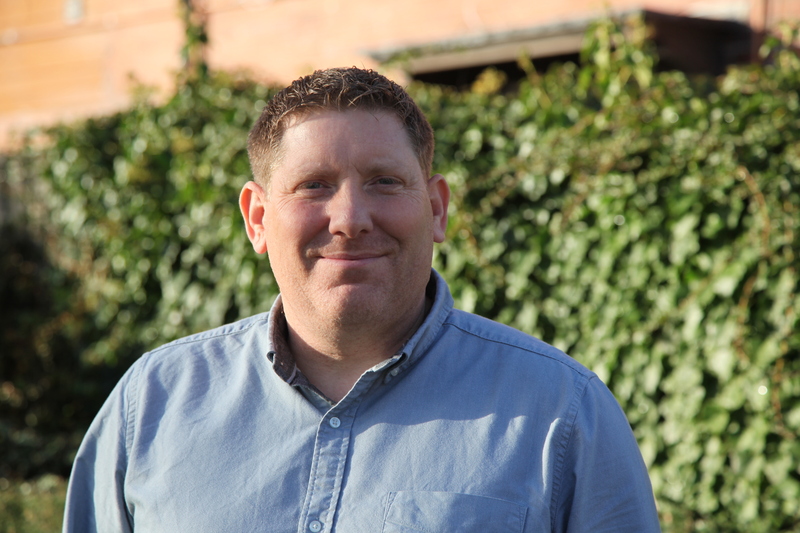 He took a career break to study Theology at King’s Bible College and moved on to plant a church in Northampton, working bi-vocationally as an IT consultant and pastor. Now, 15 years later, Mark continues to lead the church in Northampton and also leads KST, doing a little IT consultancy on the side. Mark is passionate about the Church engaging missionally in the world, seeing transformation for individuals, communities and society as a whole. He believes that good Theological training is the energy for the missional Church. Mark and his wife have 3 teenage boys who add spice and adventure to life! Lizzie is the KST Vice Principal, and is employed 2.5 days per week by KST. She has worked for the college since 2009, when it offered a full-time course based in Oxford and was known as ‘King’s Bible College and Training Centre’. Lizzie holds a BA (Hons) in Theology from the University of Oxford and a MA in Theology and Christian Education from King’s College London. Lizzie manages the day-to-day life of KST, and occasionally teaches (her main subject interests include Trinitarian theology and Practical Theology). She is married to Dave and is about to have her second child (/mum to two young children). Together they are part of a small community church in a multi-cultural and vibrant part of North West London. 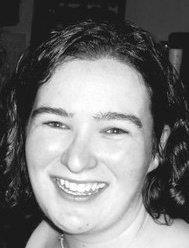 Jen is the Academic Manager and Theology and Biblical Studies Track leader, and is employed 2 days per week by KST. Her key responsibilities are to set and manage assignments, shape the curriculum and generally make sure that every student gets as much out of their KST experience as possible. Currently, she teaches on the Exegesis and Hermeneutics and Life of Jesus modules. 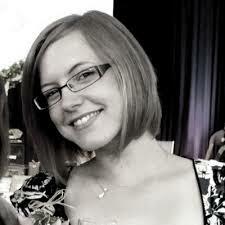 Jen is a qualified teacher whose career started teaching modern languages in secondary schools. 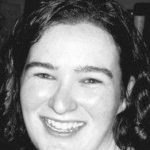 She has a Master’s degree in Theology from Fuller Theological Seminary and is currently a post-graduate researcher at the Queen’s Theological foundation where she is researching the work of John Hull. In her spare time, she likes to enjoy time with friends; the Saturday times Crossword; watching Liverpool; baking cakes and taking photos.